This entry was posted in S.M. The Ballad and tagged color coded, colorcoded, Girls Generation, korean, kpop, lyrics, romanization, romanized, S.M. The Ballad, S.M. 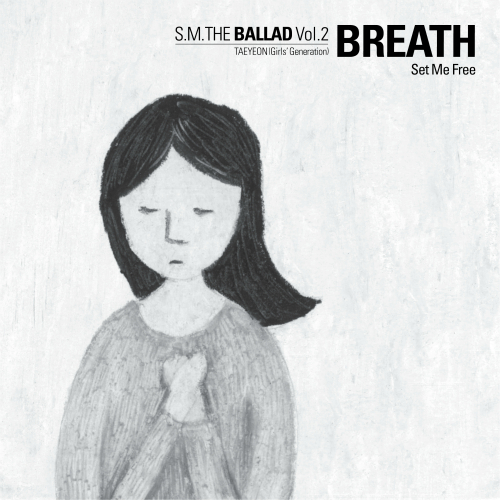 THE BALLAD Vol.2, set me free, SM Entertaintment, SMTOWN, snsd, taeyeon.